A reputed traffic attorney in Randolph County NC can help you tackle the speeding offences correctly. The attorney can help you save a considerable amount of money by helping you with all the necessary legal countermeasures to tackle the traffic offence. If you are facing legal actions for such an offence, get in touch with the expert traffic lawyers in Randolph County from Fadely Law right away. Fadely Law is the home to the country’s top traffic attorneys. These attorneys have fought and won several legal cases over the years. They have an awesome track record of winning cases against the state. All attorneys on our team have an extremely friendly and cheerful nature that helps them make the clients feel at ease. Our team consists of several attorneys who have the necessary experience to handle complicated legal cases effectively. The vast experience of these traffic lawyers in Randolph County allows them to use all the contacts at their disposal to win the case. They have dug deep into the system to establish meaningful relationships with the legal system of the state. They can leverage their relationship in the right manner to minimise or completely remove the fine imposed on your driver’s license. We help our clients save thousands of dollars every year. The vast experience of our traffic attorneys in North Carolina helps them understand the traffic laws in a comprehensive manner. They have dealt with complicated traffic-related cases in the past. All the attorneys in our firm have the capability to think out of the box in order to provide a novel solution to the legal case at hand. They have an extremely creative and solution-based approach to all the problem statements to ensure that the client gets the best possible deal. The best part about hiring our attorneys in Randolph County NC is the affordable legal fees. Our lawyers can help you get an excellent return on investment. They can help you completely avoid fine worth thousands of dollars at a petty legal fee. We provide end-to-end support to all our clients to give them the best legal experience. Want to know more about the best attorneys in North Carolina?  Get in touch with our team of client representatives at Fadely Law today!